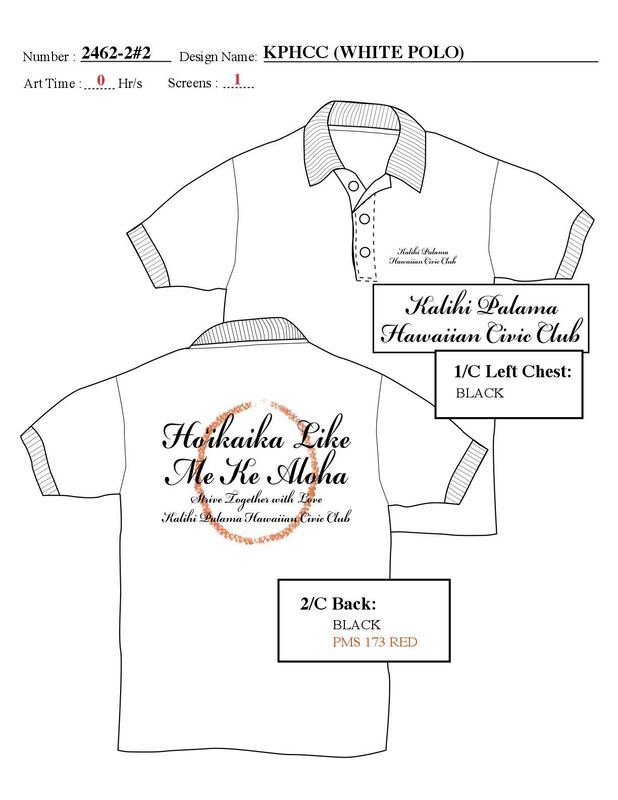 Club T-shirt in pink or polo shirt in white: If you wish to order, please let me know size. I know we took a survey about a year ago and some of us have grown :); others have gotten smaller. Thus, please send me the type of shirt you’d like to order and size. Cost is t-shirts S-XL: 10.00. XXL: $12.00 XXXL $14; polo is S-XL: $15; XXL $17; XXXL $20. T-shirts will be light pink; polo in white. This entry was posted in General on June 29, 2016 by Blaine Fergerstrom. Brand new design for 2016, now taking orders! Order on the website, pay by cash or check at pickup, or mail in a check. 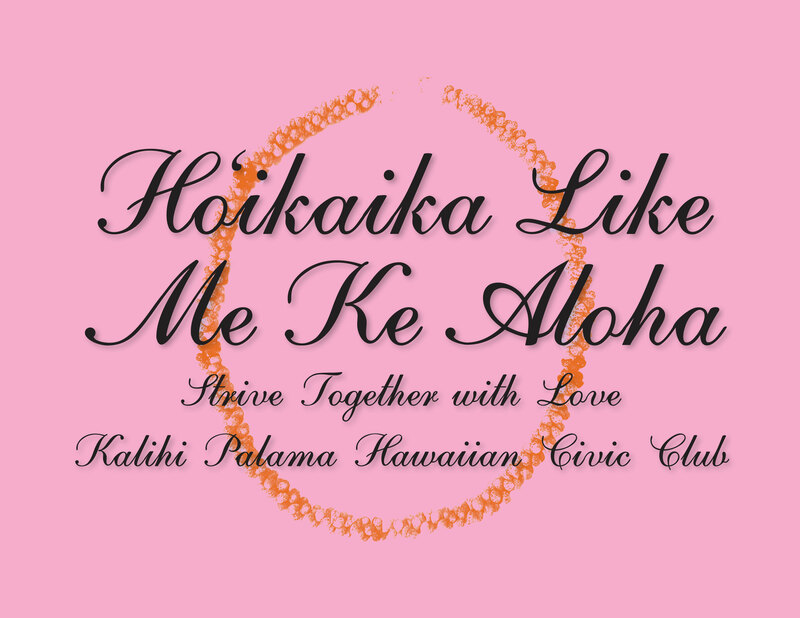 KPHCC General Membership Meeting on Monday, June 27 at 5:30 p.m. at Na Lama Kukui.